The Sports’ foot-pegs are comfortably positioned and the handle is wide and easy to grip. 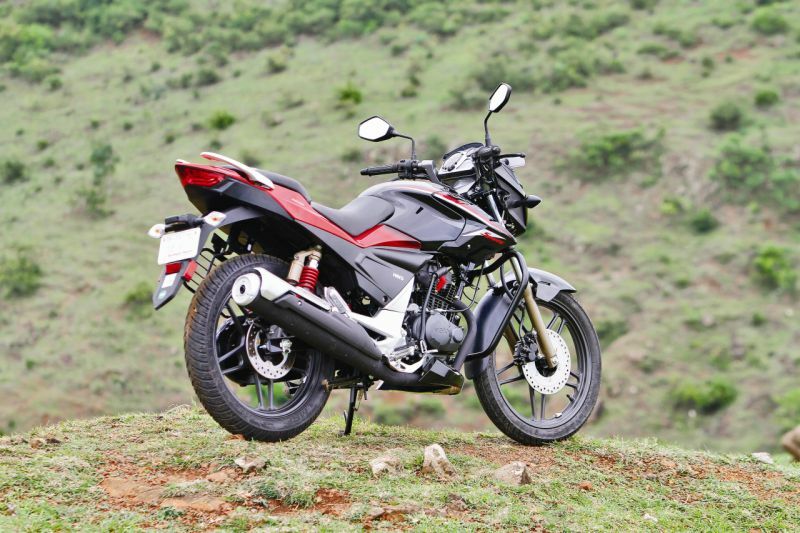 The riding position is fairly upright, as you would expect from a bike of this genre, however the tank is slightly bloated, and that, coupled with the bike’s side panels, make gripping it with your knees an uncomfortable experience. The seat, however, is wide and comfortable, allowing for a plush ride, even on extended stints. The ride quality from the telescopic hydraulic front and adjustable gas reservoir rear suspension set-up soaks up all the little niggles from craters and speed-breakers — no problem. 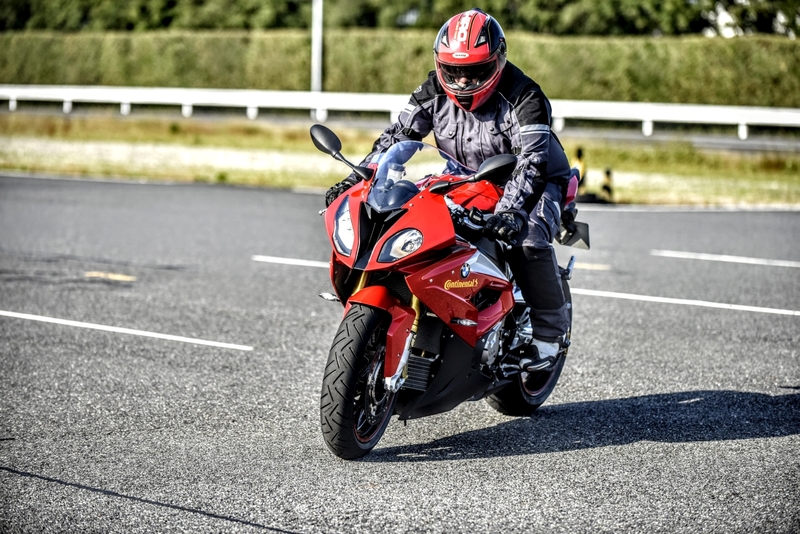 The ride then is smooth, and the handling, too, is extremely sprightly when dodging through traffic, which is all well and good, but turns into a bit of a deterrent round corners because it doesn’t give you a whole lot of confidence when leaning into bends. The engine feels a little gruff and the exhaust note isn’t the most pleasing to hear either. The power delivery from that 15.8-PS engine isn’t the most urgent, so you don’t really get that feeling of urgency from all that power, which, on paper, is higher than that of almost every other bike in this segment. As for 0-60 km/h the Xtreme Sports did it in 5.67 seconds. To give you a frame of reference, that’s 0.18 seconds quicker than the Suzuki Gixxer, 0.03 seconds slower than the CB Unicorn 160 and a whole 0.63 seconds slower than the TVS Apache RTR 160 — and all three have lesser power output figures. The top speed of 109.6 km/h is also lesser than all three aforementioned rivals. What’s more, even the Xtreme pips the Xtreme Sports on 0-60 km/h and top speed runs, which is underwhelming, to say the least, and can be explained by the 147-kg kerb weight of this variant — over 10 kg more than all the aforementioned rivals and one kilo more than the Xtreme. Moving on, the default placement of the gear-lever is slightly on the higher side, which is a cause for discomfort until you get used to it or adjust it, and shifts don’t feel completely on point either. 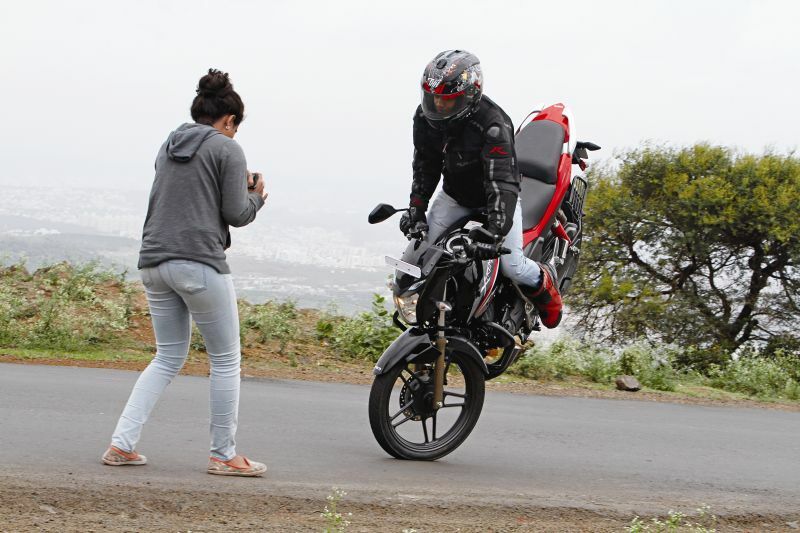 Braking is achieved either through a front and rear disc brake set-up as on the bike we had, or the front disc and rear drum combo available on the more economical variant. The brakes, while bite-y enough, don’t have the kind of progression you would ideally want. 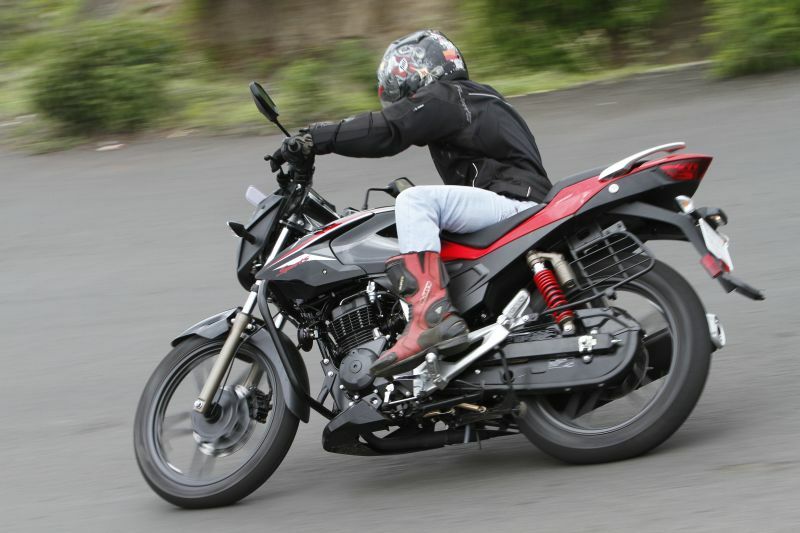 Price-wise the Xtreme Sports is equable compared to its rivals at Rs 83,100 for the dual-disc variant we rode. Since we’re talking economics, in terms of fuel efficiency, we managed to extract 45 km/l in the city and 54 km/l on the highway, which equates to the lowest overall efficiency figure of the lot at 47.25 km/l. 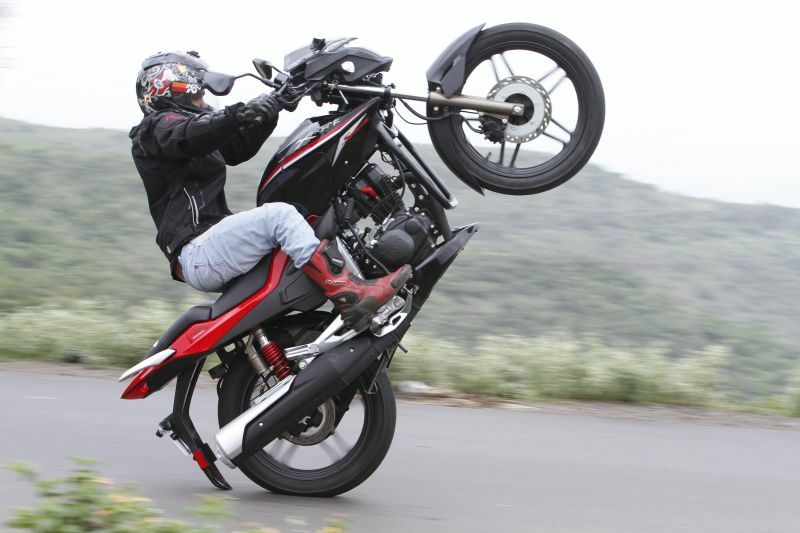 Overall, the Xtreme Sports despite being the most powerful 150-cc on the market doesn’t really live up to its moniker. The reduction in features is baffling, and the price of the bike isn’t economical enough when compared to its closest adversaries to warrant this. It is, however, a decent looker and keeps you comfortable when traversing India’s deplorable roads.